AFRICAN (2) was built in 1886 by R Dixon & Co. at Middlesbrough with a tonnage of 1372grt, a length of 244ft 2in, a beam of 33ft 4in and a service speed of 10 knots. 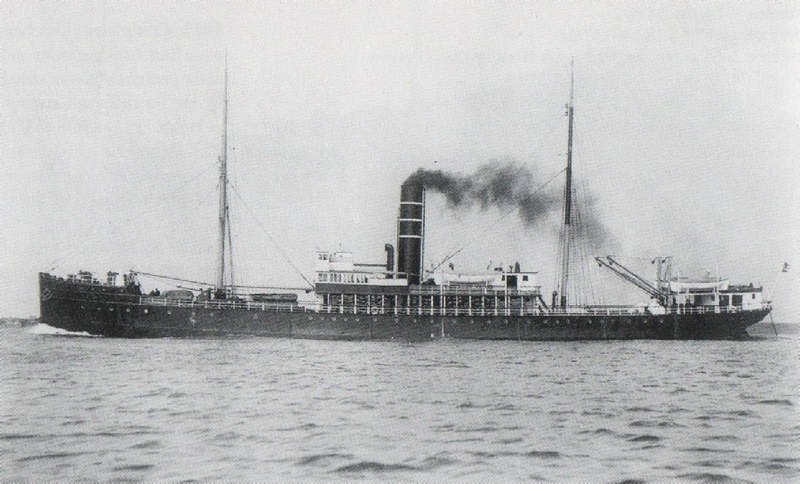 Designed especially for the South African coastal trade the African of 1886 was the first Union liner to be built with triple expansion engines. Her accomodation was described as being “luxurious for a Coaster”. She was sold in 1893 to F H Powell & Co of Liverpool and became the Graceful. 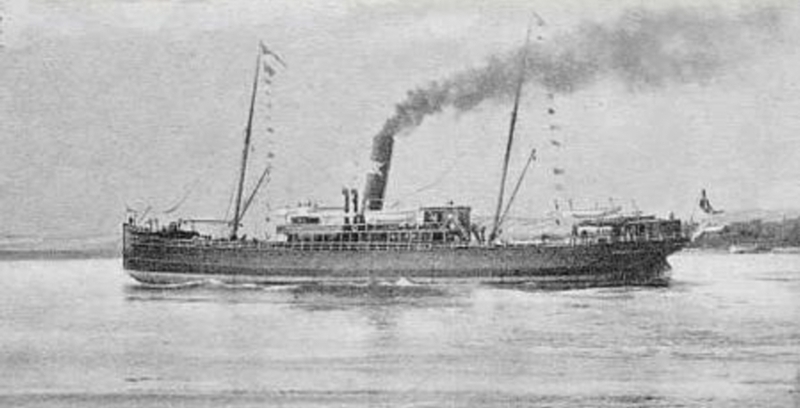 She changed hands again in 1902, when she was purchased by Ostlandske Lloyd. She was now given the name of Sovereign. This name she retained when, a few years later, she became the property of F Olsen of Norway. Finally , in 1912, she was sold to Bergenske Lloyd or Bergen, under whose flag she sailed at the Zeta. 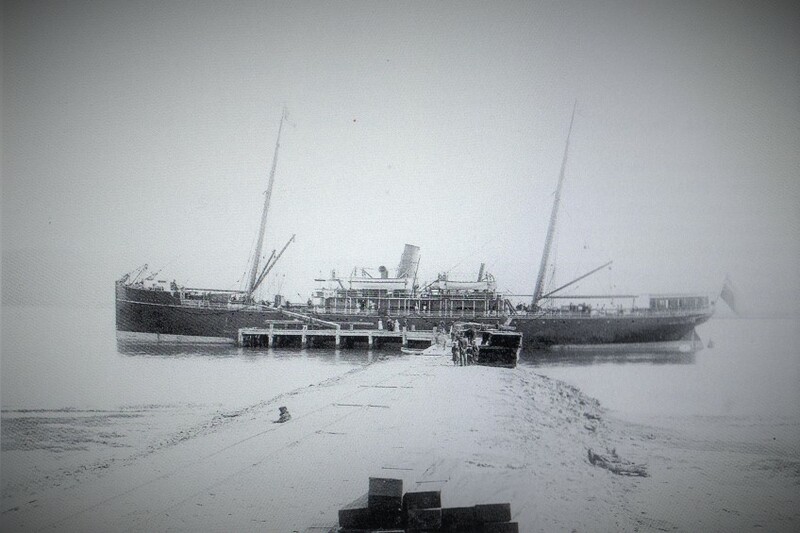 Her career came to an end in Augsust 1931 when she was sold to shipbreakers.